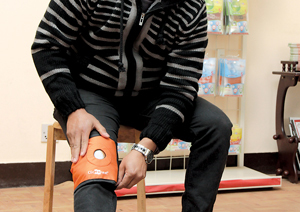 A young entrepreneur in remote Palpa unwittingly sets an example by breaking an age-old tradition and leads a resilient venture. 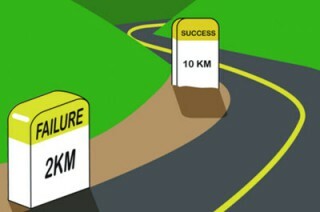 ClicHeat, a seemingly overnight success led by two youth, is also a story of innovation, opportunity and passion. 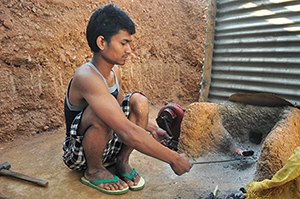 Their story proves skeptics wrong and instills new hope for Nepal’s economic potential. The man is as humble as his beginnings. 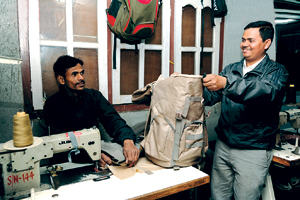 From working as a helper at the age of 11 to manufacturing bags for the Nepal Army, government agencies, corporate houses and organizations, Khadanand Shiwakoti of Shiwakoti Bag Udhyog has a rags-to-riches success story that is nothing but inspirational. 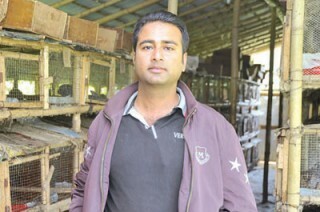 While bird flu is giving the poultry industry a run for its money, The Himalayan Rabbit Farm is determined to sweep in a new trend in taste.